Attraction available in different measure and shapes: octagonal, rectangular and square shape. Ideals for children birthday’s party. 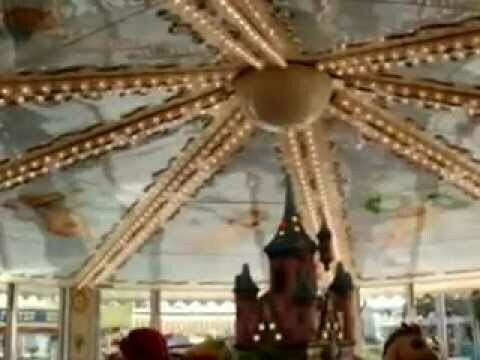 These types of carousels could have also a glass-closing thanks to which the attractions could work also during the wintertime. Avalable also the electrical closing. Illumination and decoration at customer’s needs. Park and trailer mounted models.